Firefighter Recruitment Update 2019 Please see this quick video (with transcription) that I made for Firefighter Recruitment Update 2019 with the NSW Fire and Rescue. Too many smart applicants make these completely avoidable mistakes during the recruitment process. Learn what they are so you can avoid them. Yes, I want my FREE Report! Discover how other applicants are boosting their Aptitude Test score by up to 57% while dramatically reducing stress and anxiety ... in just 30 days! I want my FREE Blueprint now! You're about to discover the only formula you'll ever need for crafting answers that make you a hit with your Interview Panel. I want my FREE Decoder! FREE ONLINE TRAINING: Become a Firefighter Without Wasting Years of Your Life! I want to know the 7 Most Common Mistakes right now! Spam is ugly. We will NOT sell your contact information. Ever. 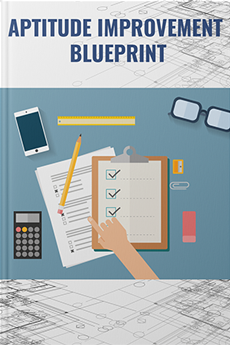 I want my FREE Aptitude Improvement Blueprint now! 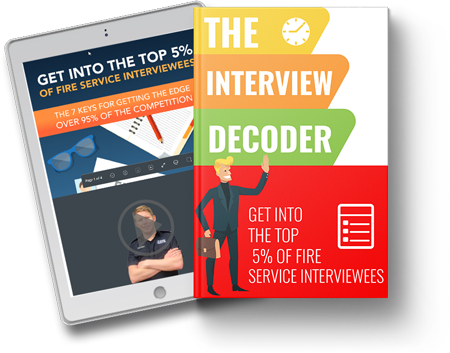 I want my FREE Interview Decoder now!